The Eiffel Tower, on 14 December night, switched off its lights to show solidarity and support for the people of Aleppo. 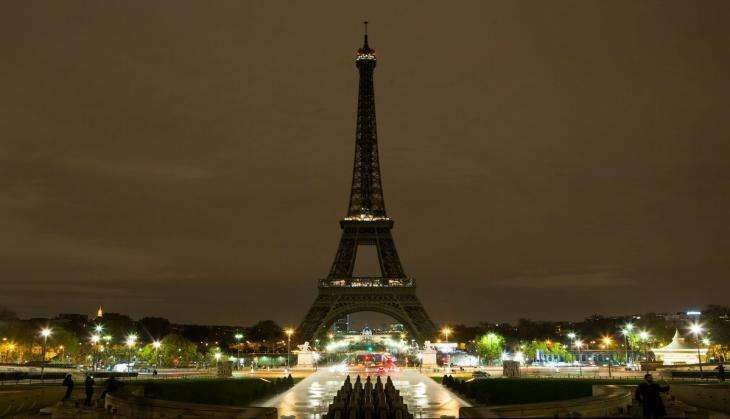 According to a report in an international news agency, the monument was plunged into darkness from 8:00 pm (1900 GMT). Paris Mayor Anne Hidalgo said that the lights were switched off as a protest against the "unbearable" situation for civilians in the city where fighting raged during the day. An international news agency quoted Hidalgo as saying, "The final roads of Aleppo held by the opposition are being taken by the regime, creating hundreds of victims." Several hundred people demonstrated in Paris in support of Aleppo's residents.